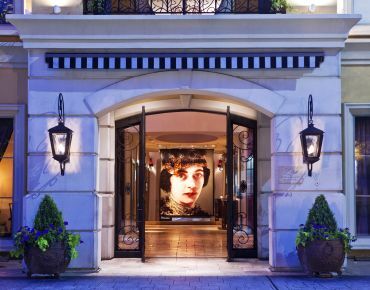 Hotel ZaZa reserves the right to maintain our standards of property ambience in both public areas and accommodations. This includes, but is not limited to, noise levels, electronic equipment, music, dancing, candles, lighting, television and decorations. Outside electronic equipment for gatherings/functions is prohibited. Parties or gatherings not sanctioned by the hotel and fulfilled by our Catering Department are forbidden. Hotel sanctioned gatherings/ must conclude by timeline schedule, unless prior dispensation is given by Hotel Management, Sales or Catering. The maximum number of guests allowed to spend the night in a room as well as the maximum number of occupants allowed to gather in a room at one time varies per room but shall not exceed 6 people and is strictly enforced. Check in is 4:00 PM to 12 MIDNIGHT and check out is promptly at 12 NOON. Early check in may be guaranteed by purchasing the accommodation the night before. Early check in that has not been guaranteed by purchasing the accommodation the night before is based on availability at the time of arrival. Late checkout fees vary. 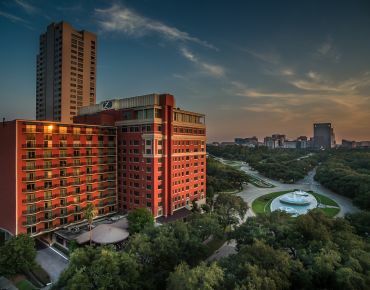 All reservations for overnight accommodation must be cancelled by 4:00 PM CST the day prior to the scheduled arrival date to avoid a penalty fee equivalent to the first night’s room and tax as reserved. In the event that a reservation is not cancelled and goes unused, the reservation will be deemed as a “No-Show” and a penalty fee equivalent to the first night’s room and tax will apply. During special events or on particular dates, different cancellation terms may apply. Guests must be a minimum of 21 years of age to reserve or occupy accommodations. A legal parent or guardian must be present at all times to supervise those guests less than 21 years of age. A valid credit or debit card must be provided at the time of booking. Hotel ZaZa reserves the right to pre-authorize a credit or debit card prior to arrival to ensure the cards validity. Upon check-in, authorization will be obtained for the duration of the stay to include room, tax and $100 per day incidental authorization. Any unused authorization to the credit or debit card will be released 3-5 business days after check-out. No photo are permitted without written permission. All Hotel ZaZa locations are non-smoking facilities. Smoking is not permitted inside any area of the hotel or within 15 feet of the entrance, exit, or any other enclosed area. Should you or your guests smoke in the suite, a $500.00 cleaning fee will be assessed. This includes vaping and any other related activity which may or may not emit either an odor, smoke or both. Food and beverage from outside sources is not permitted on property. This includes any type of cake, cupcakes, alcohol, delivery containers or coolers containing food and beverage. Hotel ZaZa reserves the right to confiscate food and beverage that has not been purchased from the property or to immediately and without prior notice, turn away any type of food and beverage deliveries not sanctioned by the Hotel and cancel the accompanying guestroom reservations. 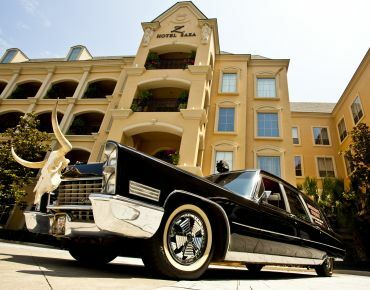 Hotel ZaZa is a valet parking only facility. Parking charges, per vehicle, vary depending on whether the guest is occupying overnight accommodations or visiting the property. Please note that valet parking accommodates only traditional vehicles. Oversized SUV’s, trucks, campers, tour busses or custom vehicles cannot be accommodated. Hotel ZaZa is a pet-friendly facility. A one-time, non-refundable deposit of $150 per pet is required at check in. For safety, pets must be under owner supervision at all times and may not be left unattended in an accommodation without being crated. Please be mindful of your neighbors with regards to pet vocalization. Repeated infractions will not be tolerated. 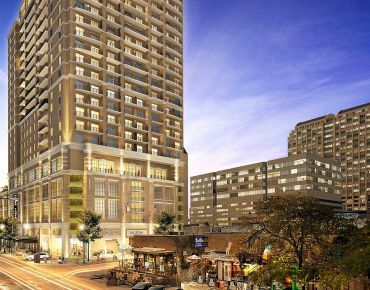 Hotel ZaZa may require further processing before reservations are valid dependent upon duration, quantity, occupancy, season or event; a deposit ranging from 10% to 100% may be required. Inability to contact customer or invalid credit card for deposit will result in cancellation and release of units for resale. Promotional rates, special offers or packages may not be combined with other select promotions, offers or discounts and cannot be applied to any existing reservations. Rates are based on availability at the time of request and there may be a limited number of rooms available or applicable per rate. Blackout dates may apply. Rates are per room, per night plus tax and by booking it you are agreeing to be completely responsible for all charges, fees, and taxes. Promotional rates may be based upon a certain room or length of stay and modifications may not be allowed. Promotional rates are not available for groups and cannot be combined with negotiated or contracted rates. Rates may be subject to other restrictions. Hotel ZaZa reserves the right, in its sole discretion, to terminate a reservation based on a violation of restrictions or policies. Guest may be required to provide documentation or proof of eligibility. 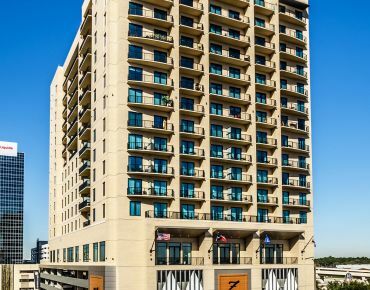 Hotel ZaZa prohibits brokering rooms to a third party or accessing a cover charge to guests attending a Hotel sanctioned gathering or function. Use of Z-Resorts, ZaZa name or logo or media postings of any kind on any venue, using ZaZa, is prohibited. No Openly Carried Firearms The safety and security of our guests and associates is of utmost importance. This policy is designed for the protection of our guests and associates, and pertains to the presence of firearms on hotel premises. Our hotel premises are private property. This hotel PROHIBITS any person from openly carrying any firearm in an unconcealed (open) manner onto the hotel premises. This policy applies to all firearms, regardless of whether the firearm is a handgun or a long-barreled gun. Guests or visitors of the hotel who are lawfully permitted to possess a firearm may bring such firearm onto the hotel premises only in a concealed manner. Lawfully carried in a concealed manner by a guest possessing any required proper, valid license(s). Guests who fail to abide by this policy may be asked to leave the hotel premises. An exception to the restrictions described in this policy statement applies to law enforcement officers and designated military personnel, who are on-duty and required to carry firearms in the performance of their duties. No exemption to this policy is provided for private persons; even for those persons otherwise licensed and permitted to carry a firearm openly under state law. Failure to adhere to Hotel ZaZa’s policies may result in termination of reservation(s) or request to vacate the Hotel premises. In this instance, full room and tax charges will be applied to the credit card on file and forfeiture of any and all deposits, regardless of the time of departure. Your accommodations must be returned in the exact condition as reserved. The individual to whom a room is reserved will be responsible for all minibar usage, incidentals incurred to the room as well as any and all charges required to rectify or repair any damages including but not limited to restorative cleaning, carpet or soft goods cleaning or replacement, painting, furniture or accessory repair or replacement, restoration to drapes, furniture or carpet from smoke damage or fumigation or pest removal. Patent Nos 7,624,044, 7,379.000, and 6,055,514; PCT App Nos PCT/US95/08355, PCT/US94/04588, and PCT/US02/25744; US App Nos 07/855,099, 08/051,743, 08/264,184, 08/268,309, 08/650,834, 08/668,561, 09/504,374, 10/217,643, 11/894,000, 12/124,027, 12/124,027, 12/556,353, and 90/010,701.